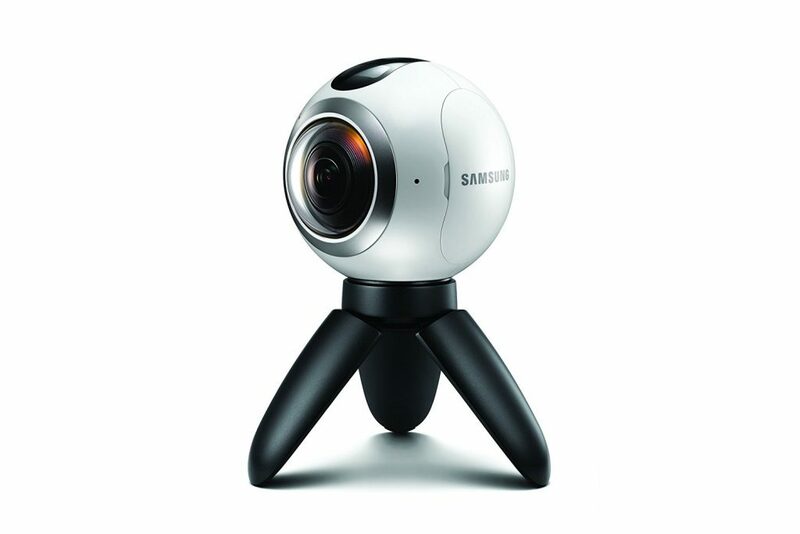 If you’re looking for the most affordable 360 camera with decent photo and video quality, that would be the original Samsung Gear 360, which is currently on sale for well below $100 ($83 at the time of this writing). Should you get one? The original Samsung Gear 360 is currently the most affordable 4K 360 camera, and it now costs even less than some generic low resolution 360 cameras. Even though the 2017 Gear 360 was released early this year, the original Gear 360 continues to be a pretty good camera with pretty good photo and video quality. In fact, several shooters who have the original Gear 360 prefer it over the 2017 Gear 360. You can see my comparison here. Compared to the 2017, you’re missing out on live streaming, compatibility with iPhones, and a longer shooting time. On the other hand, the original has twice the photo resolution. Although the Gear 360 only works with high-end Samsung phones, it is possible to use it without a phone as long as you have a compatible PC for stitching photos and videos. In summary, among affordable 360 cameras (around $100 or less), the original Gear 360 is probably the best 360 camera. It does have several limitations such as its very limited compatibility but it’s still quite capable as a 360 camera. I think the Gear 360 would be good as a backup 360 camera. If you’re buying it in order to learn 360 cameras, it’s definitely very tempting but I would only recommend it if you have a compatible phone. Otherwise, it would be too frustrating not to be able to review your shots until you get to a PC. 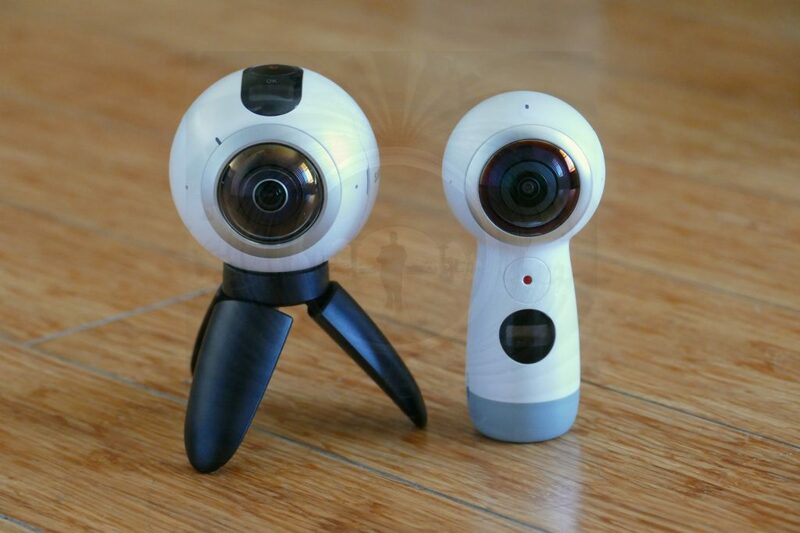 for iPhone 6 and above: the 2017 Gear 360 (currently around $129 on eBay) or if you’re willing to spend a little more to get the best photo and video for consumer 360 cameras, the Xiaomi Mijia Mi Sphere (currently around $233 with code MIJIAMT; see here for the latest discount). If you want more information on the Gear 360, you can related posts here. Thank you very much to Mike Jensen for bringing this to my attention!